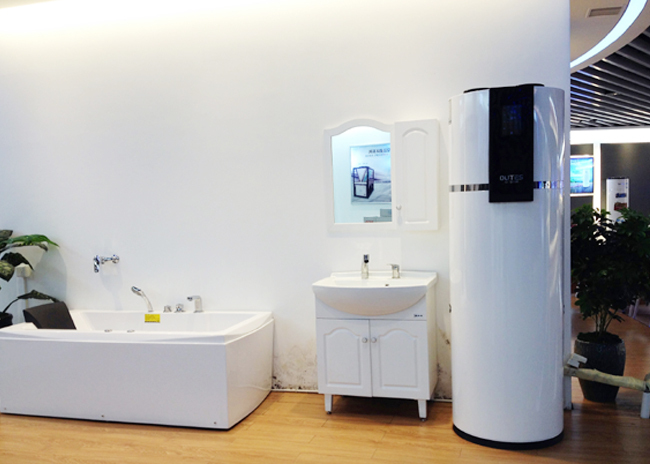 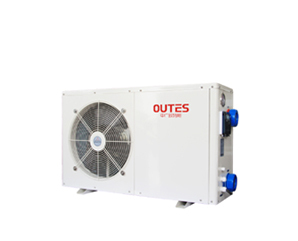 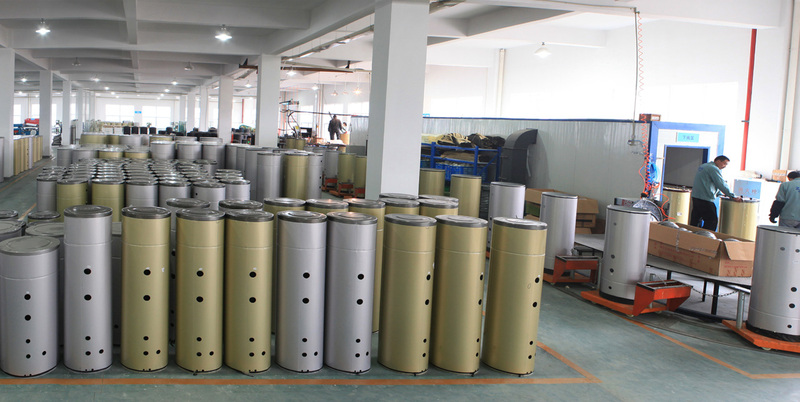 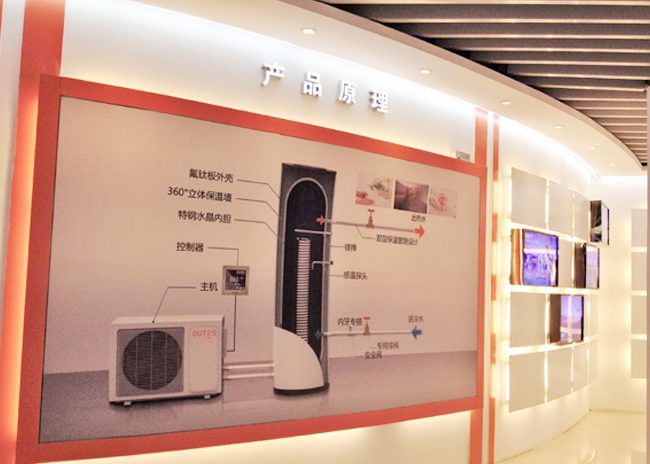 OUTES was established in 2006, specializing in manufacturing air source heat pump including Sanitary water heat pump, Commercial heat pump, EVI low ambient heat pump, High temperature heat pump, Swimming pool heat pump and Water tank. 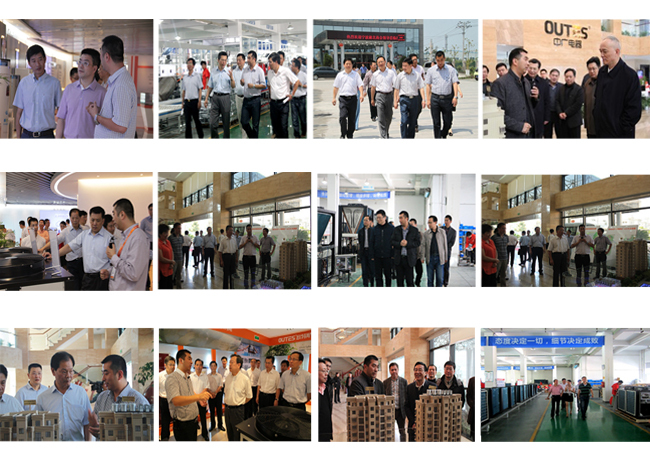 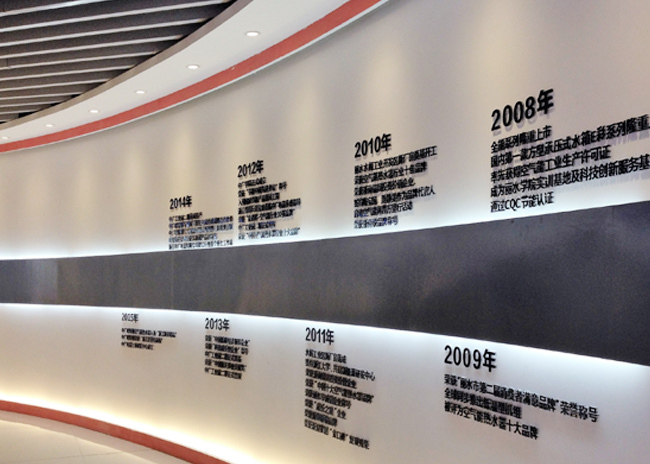 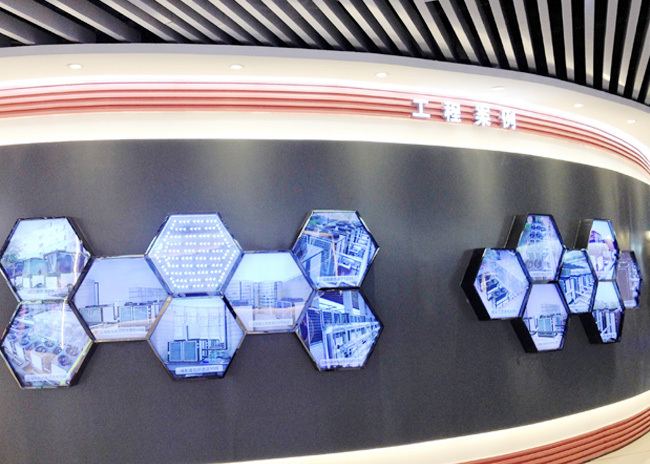 It covered an area of 100,000 square meters with 800 employees. 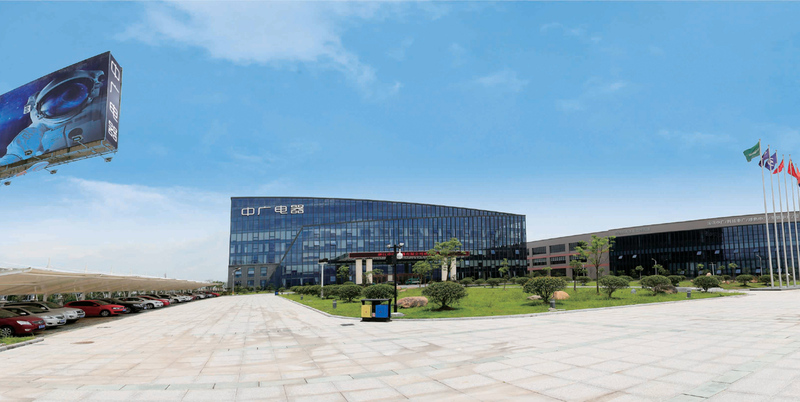 OUTES R&D team is composed of 50 professors and engineers. 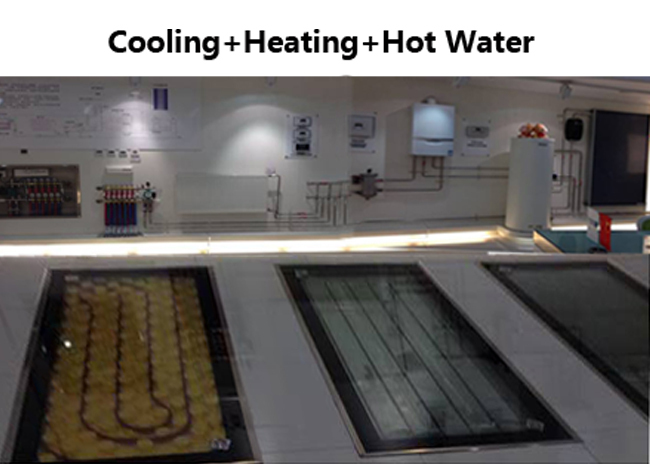 And it has independent labs and testing facilities. 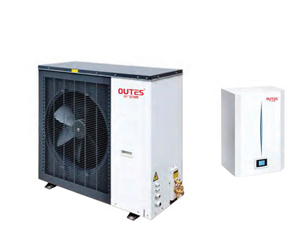 OUTES engineers takes part in drafting heat pump national standards and industrial standards. 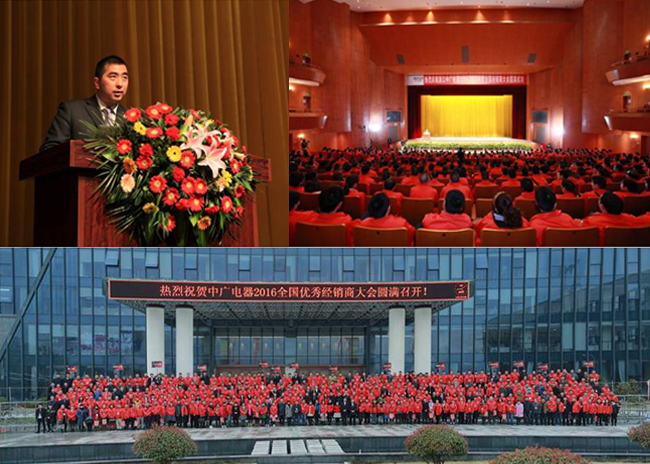 OUTES intelligent control system has got the State Copyright Bureau approval. 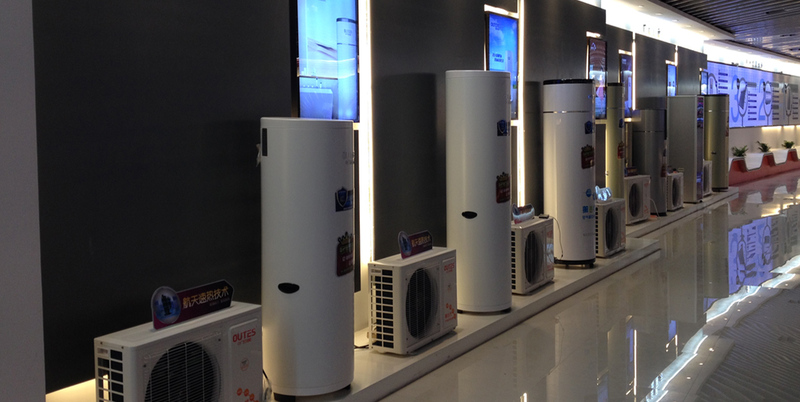 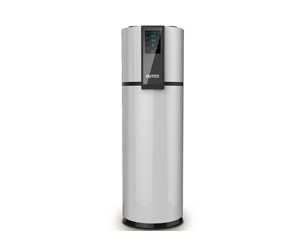 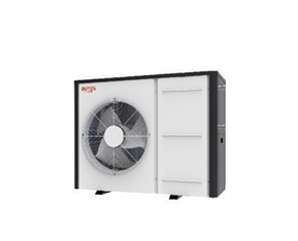 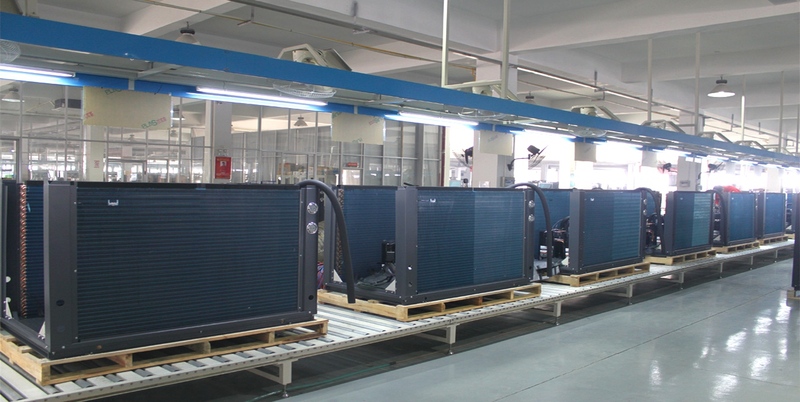 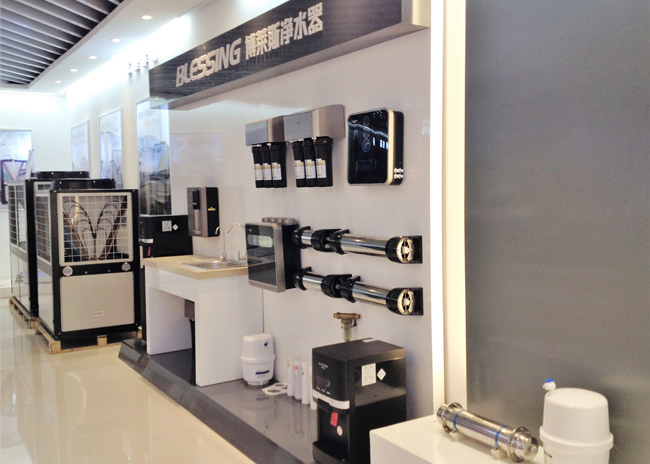 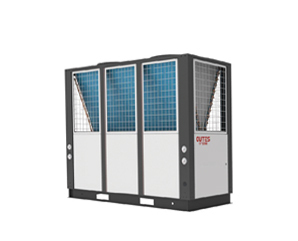 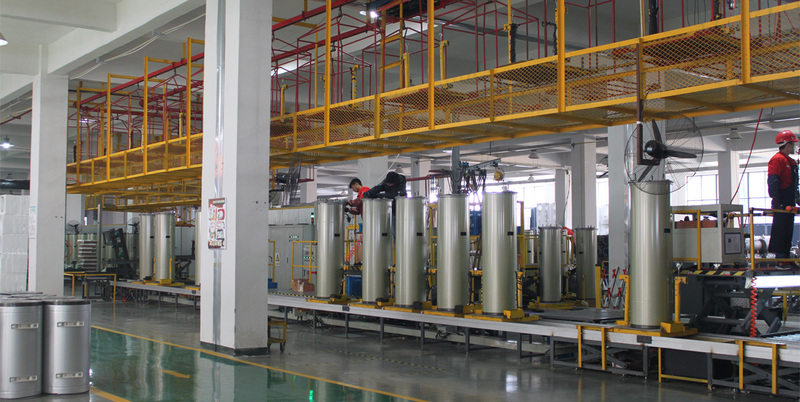 After 10 years efforts and development, OUTES heat pump sales in domestic market ranks top 3. 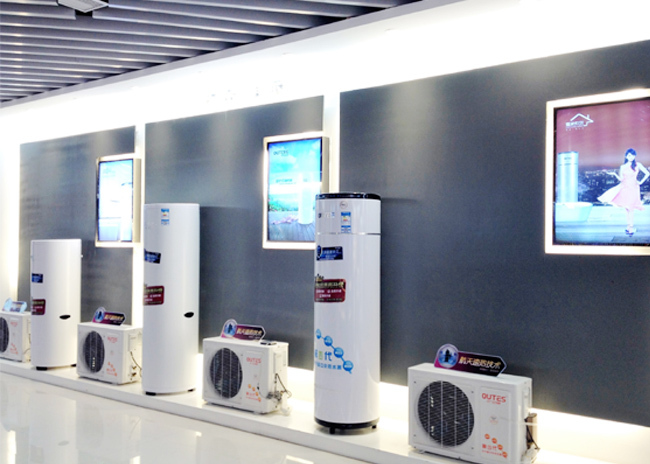 OUTES becomes one of the biggest air source heat pump factories in Asia and gets the honor of China Aerospace Enterprise Partner. 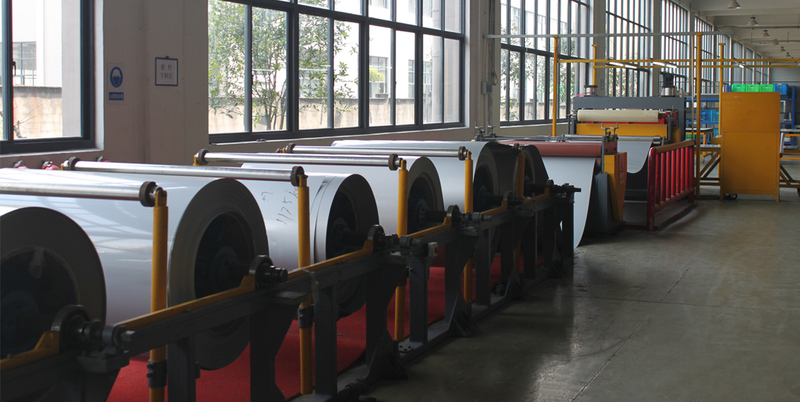 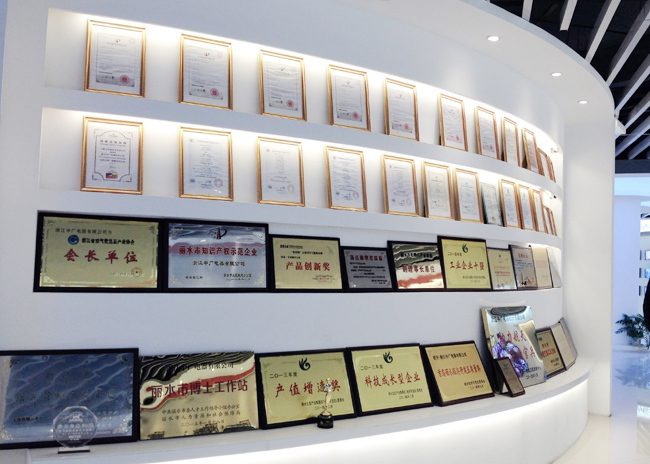 OUTES has got the certificate and approvals including ISO:9001, ISO:14001, OHSAS18001 , CE, CB, RoHS , SASO ,CCC ,etc. 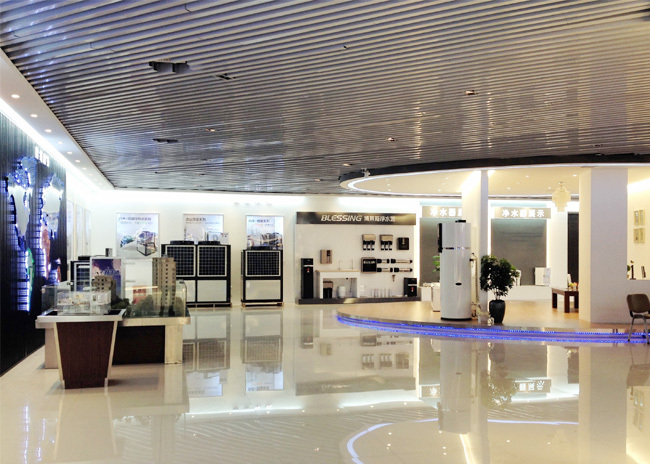 OUTES hope to be your best partner!